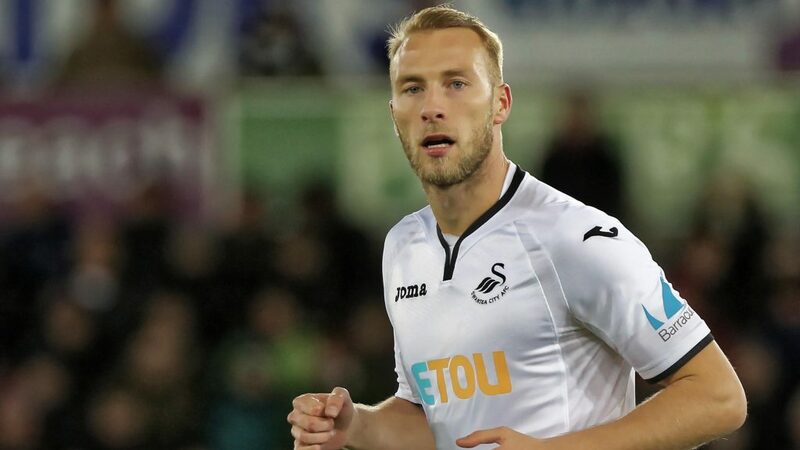 According to reports that have recently emerged from Wales Online, Mike Van Der Hoorn – the 26-year-old Swansea City defender, whose contract is scheduled to run out at the end of the season, has triggered interest from Aston Villa, who are keen to bring the Dutchman to Villa Park in the upcoming summer transfer window. With the possibility of promotion still very real, Villa will be hoping that they are able to convince the experienced campaigner to make the switch across the country. Currently in ninth place, they will be aiming to make it to the play-off spots before the end of the season. With many important matches yet to be played, Villa will be hoping that their defensive play improves. If they had a stronger line of protection for their goalkeeper, they would be in the top-4 at this stage in the season. Only Norwich and& West Brom have managed to score more goals than the Villans this season and they are currently in 1st and 4th place respectively, which puts into perspective how bad Villa’s defence has actually been from match one of this championship season. Even with such a terrible defensive record, they can still manage to make it to the play-off spots with ease if they keep pulling results out of the bag. With 16 games of the season still left to play, Villa are separated from 6th-placed Bristol City by just 4 points. They are 14 points off the top-spot which was seized upon by Norwich when they beat at the weekend. As long as Tammy Abraham is able to step up and score goals for them, then promotion is still not out of the question for the Villans. 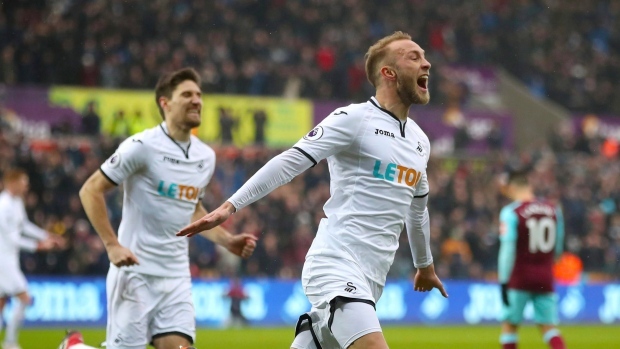 The addition of a solid centre-half would certainly help them nail down one of the play-off spots and according to reports from Wales Online, Swansea City defensive stalwart Mike Van Der Hoorn is the man they have chosen to add at the end of the season. With just six months left on his current contract at Swansea, the 26-year-old has played every game for Swansea this term and has been a key part of their defensive line for more than two years now. Having developed at the FC Utrecht academy, he moved to Ajax where he was a part of the team that won the Dutch Championship in 2014. It was there that he impressed the Swansea chiefs. He is a mobile centre-half who can also be a massive threat in the air. His defensive positioning is excellent while his ability to read play is unmatched by anyone else in the Swans squad. His addition will be very useful to Villa next season irrespective of whether they are in the Premier League or fighting it out for promotion yet again in the Championship as their defensive record could certainly use some bolstering.